Topic: How to change title bar color? Re: How to change title bar color? You can do that but it is NOT recommended. Use an administrative account - with sudo. You might then, after that, have to make sure that user lm19-home is a member of the sudo group. I am glad you got it worked out ! Blues Pills is a good discovery. Topic: Change Location of Notifications? Re: Change Location of Notifications? That works in 18.2 and 18.3, as well. Hello, Prince_George1. 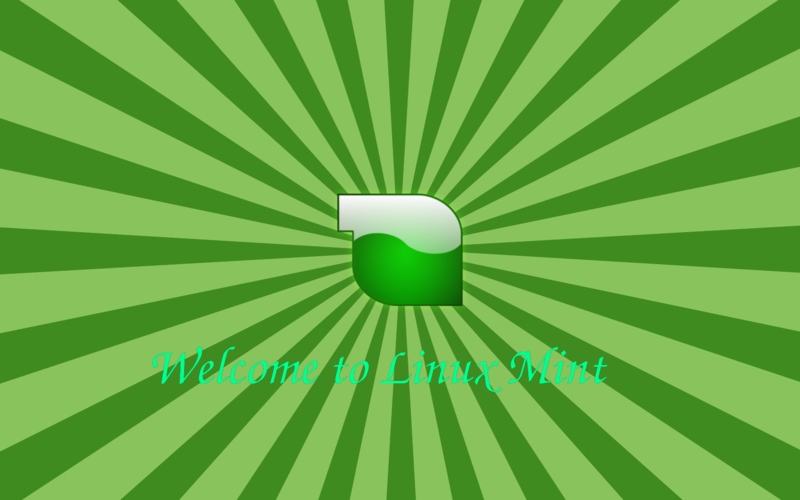 Welcome to Mint and to the forum ! http://i.imgur.com/dxvxr4r.png (Original artwork by hexdef101) Getting Started for Newbies - by karlchen A guide on how to post on the Linux Mint forums Linux Linx 2018 Ubuntu Help wiki SuperGrub2 - a tool everyone should have! how can i change the location to somewhere else? So i don't need to deal with admin anymore.. When you install the program to that location - /home/alfredo/miniconda3 - you will not need admin privileges to use it. Try installing Grub to /dev/sdb and then set that hard drive to be the first in the boot order. Hello, Black Swordsman. Welcome to Mint and to the forum ! http://i.imgur.com/dxvxr4r.png (Original artwork by hexdef101) Getting Started for Newbies - by karlchen A guide on how to post on the Linux Mint forums Linux Linx 2018 Ubuntu Help wiki SuperGrub2 - a tool everyone should have! SuperGrub2 - a tool everyone should have! Hopefully, a person with more knowledge of Mate can help. It does appear that you have extensive problems with your Mate, and you might have to re-install.